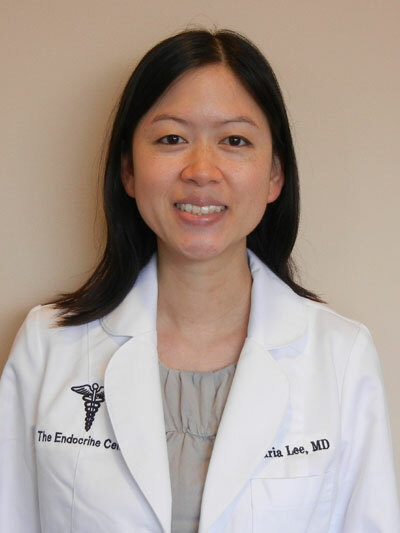 Dr. Maria Lee is a Sugar Land native who attended medical school at Baylor College of Medicine in Houston. She completed her residency and fellowship training at Emory University in Atlanta, Georgia and is excited to return to Houston to take care of patients and be back with her family and friends. She has an interest in many different endocrine conditions, including diabetes, thyroid disease, parathyroid disorders, osteoporosis, and others. In her spare time she enjoys cooking, hiking, traveling, and dancing (swing and salsa).